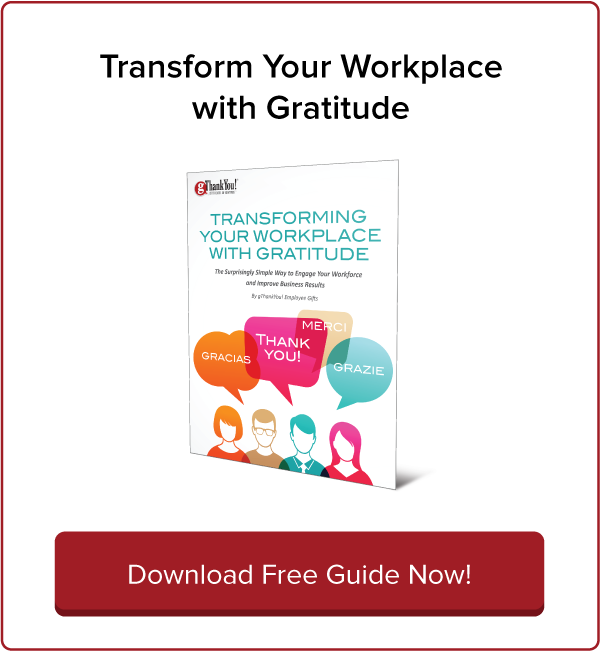 FREE Summer Employee Appreciation Calendar | gThankYou! Embrace summer employee engagement! Move meetings outside and let employees take their lunch and coffee breaks outdoors. 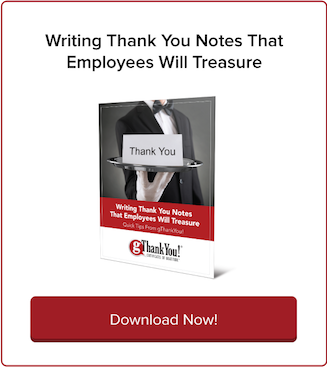 Have you downloaded gThankYou’s free Employee Appreciation Calendar yet? A summer chock-full of employee appreciation activities is your buffer against seasonal disengagement! The rising temperatures and increased distractions of summer have an inescapable impact on employee attention. Nobody wants to be like Gary Lumbergh, the despised Office Space boss who tells his employees to “go ahead and come in” Saturday (and Sunday), but what do you do on Friday afternoons when you can practically see employee motivation wafting away in the summer breeze? The trick is to work with summertime distractions, not against them. “From an HR professional’s perspective, summer provides a golden opportunity to mix up the workplace routine by providing unfettered access to outdoor activities — something not always available during other seasons,” Paul Falcone, HR exec and best-selling author, writes for SHRM. Fun summer holidays like Say Something Nice Day, 4th of July, National Ice Cream Day and Labor Day are an opportunity to enjoy the season together and build on everyday employee appreciation goals. Everyone enjoys an afternoon break for an ice cream party, outdoor games or an all-family picnic. There are loads of easy, affordable ways to engage with employees and make them feel valued. HR initiatives like employee appreciation are not a “nice to have” bonus — they are strategic. But a recent study shows organizations still don’t view HR as a strategic contributor, despite the proven success of these contributions. Now’s the time to put a plan into place and make sure your team’s strategy is as seamless as possible! Download your FREE Employee Appreciation Calendar and plan now for summertime workplace engagement. gThankYou’s 2017 Day-to-Day Employee Celebration Calendar gives you the tools and inspiration to build a culture of appreciation every day of the year. Download yours today — it’s absolutely free. From special celebrations to everyday tips, our employee appreciation calendar has everything you need to plan a fun, engaging summer for workers. Plus, every month, gThankYou’s employee appreciation calendar has mini-case studies, tips for celebrating key holidays and fresh ideas for anytime recognition. 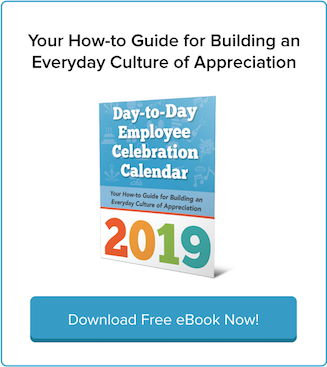 Download your employee appreciation calendar today, free! This is your resource. 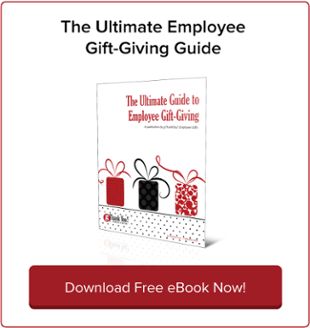 Use our guide to be inspired to create a unique and engaging employee recognition program every day of the summer — and into the fall and winter holiday season. Happy planning!